Sea Palling is the perfect destination for a UK beach break with an award winning golden sandy beach and excellent water for swimming and water sports. In 2017 Sea Palling Beach was awarded Blue Flag status, ensuring high standards of cleanliness and safety, as well as water quality. 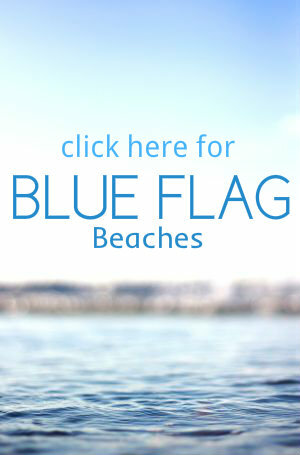 Nature lovers can enjoy the wildlife in the area and spot seals swimming close to the shore. 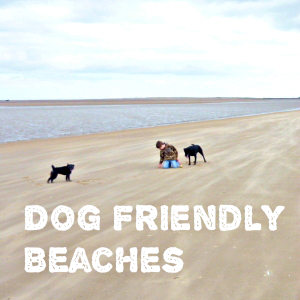 The beach is dog friendly, with designated areas in the summer months and offers them loads of open space to run around. There is plenty of paid car parking close to the beach.